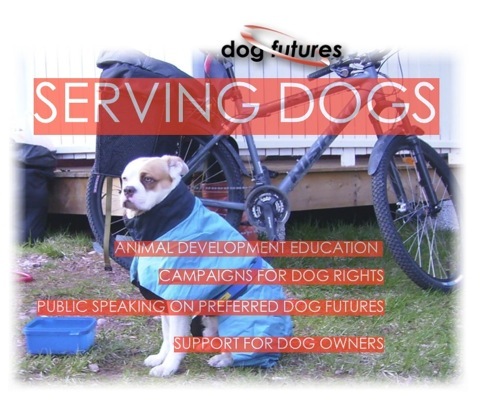 Welcome to Dog Futures - will you help us to face some important issues and shape a better future for all dogs? Dogs are intrinsic and special in our daily lives but what is really happening? Stefan Forsman -a seasoned animal trainer of over 30 years- has raised temperatures as well as a committed following in relation to his work in animal care and behavioural development. His work has produced over the years a fascinating polarity of opinions. His story and that of his engagement with animal industries, especially in Scandinavia where he resides, and with animal owners generally, has highlighted a fascinating view of humans in relation to animals that deserves to be told. ◦	Why are so called ¨trained¨ dogs on leashes? ◦	What has happened to these dogs? ◦	Indeed, what has happened to their owners that has caused this to happen? ◦	More importantly, what are we doing to our animals? Serving dogs. Animal development education. Communication campaigns for dog rights.Public Speaking on preferred dog futures.Pet care for owners who work or need a holiday. Understand that dogs will always recognize real feelings. Sense what your dog needs. All dogs are different. Create and use a small set of simple commands and give them clearly and firmly. Do not deviate from your plan, be patient and give your dog the time it needs. Never give up.